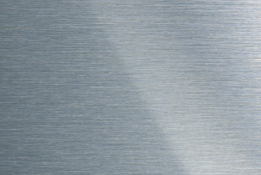 Our goal is simple; Provide properly designed equipment for you to produce top-quality food products. 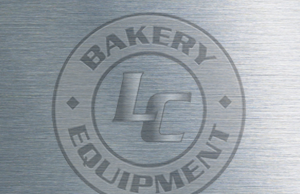 We believe you will be pleased with our products and services, and trust that you will contact us for all your bakery equipment requirements. CLICK HERE TO SEE OUR PRODUCTS IN ACTION.